“The Beast”: a diagram situating research projects undertaken in this dissertation in relation to one another. This diagram reveals some of the findings and the complexities surrounding surfacing Albert Borgmann’s concept of “focal things and practices” with design. The diagram is not for the faint of heart. 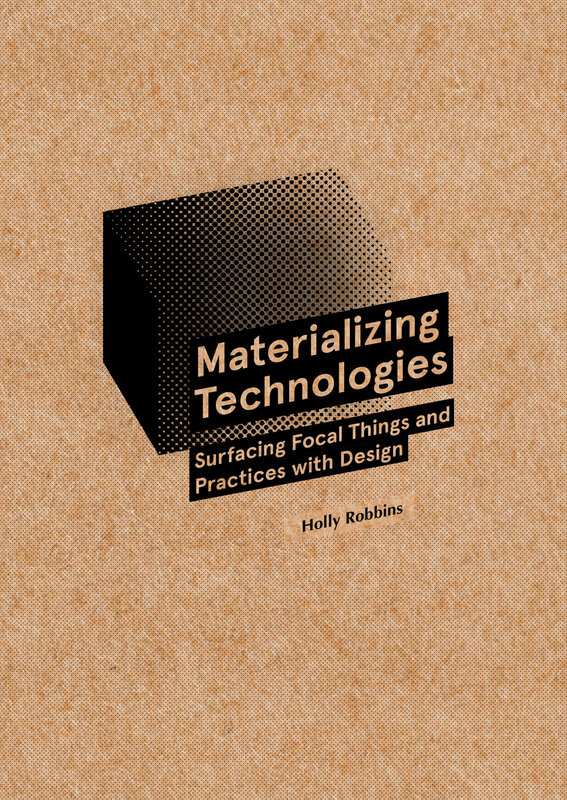 This thesis explores how to support philosopher of technology Albert Borgmann’s concept of focal things and practices with design. In particular it examines how to frame and engage varying forms of a technological technology’s materiality. Research through design is employed to develop an understanding of how design can support surfacing focal things and practices of a technology by demonstrating our relation with its materialities. Ultimately, we find that that different types of technologies and materialities demand different conceptualizations of focal things and practices themselves. The through portion of this process was carried out with design anthropology, where the design process itself becomes a site of fieldwork in understanding how to navigate between philosophy of technology and design practice. 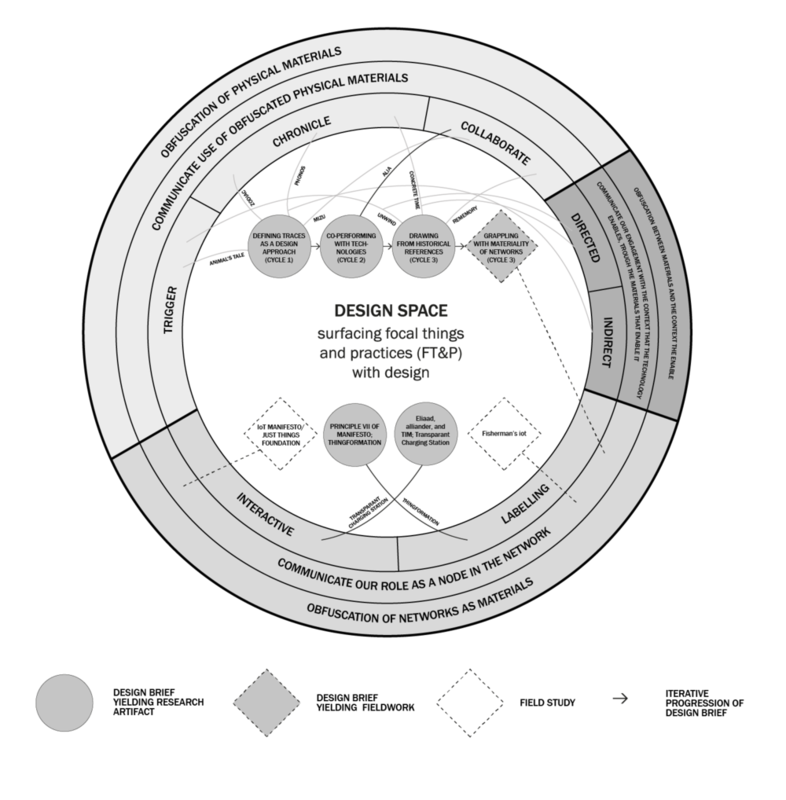 This thesis maps a design space around supporting surfacing focal things and practices, while also reflecting on a meta-level about how to navigate trans-disciplinary work.